1966 Cordova receives a Pope! 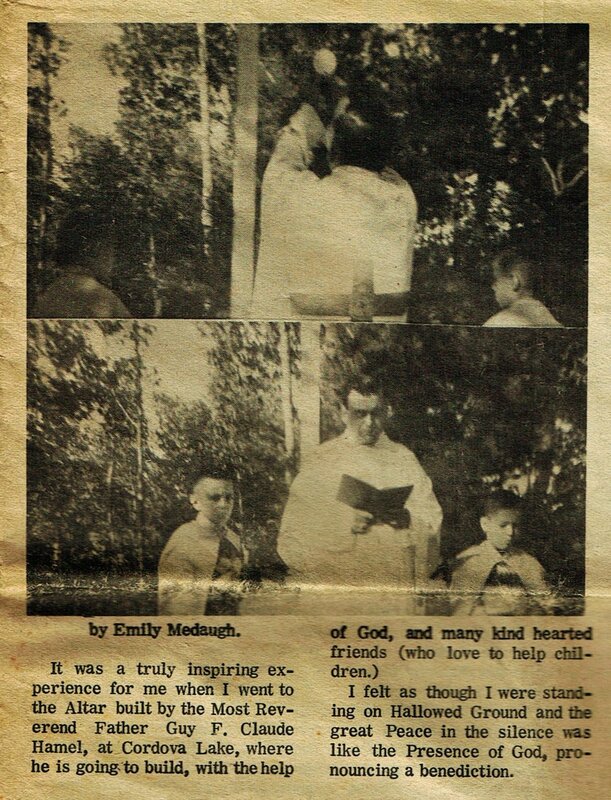 It seems back in September, 1966, that the self-proclaimed Archbishop, Guy P. Claude Hamel, opened a church on Cordova Lake, with the hopes of building an orphanage, a residence, a church and parkland, using charitable funds. 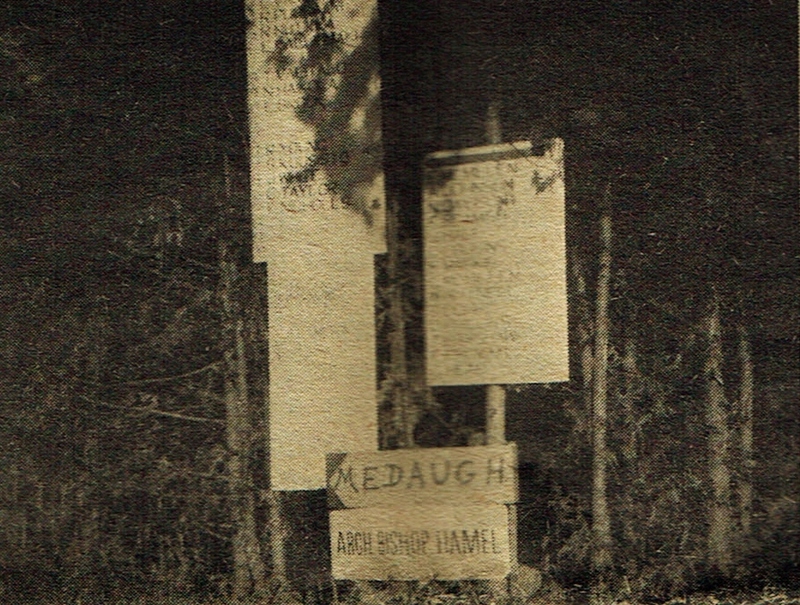 Scott Wilson wrote and sent photos: "As for the buildings that this article is referring to,they are still there on the south west side of the lake. 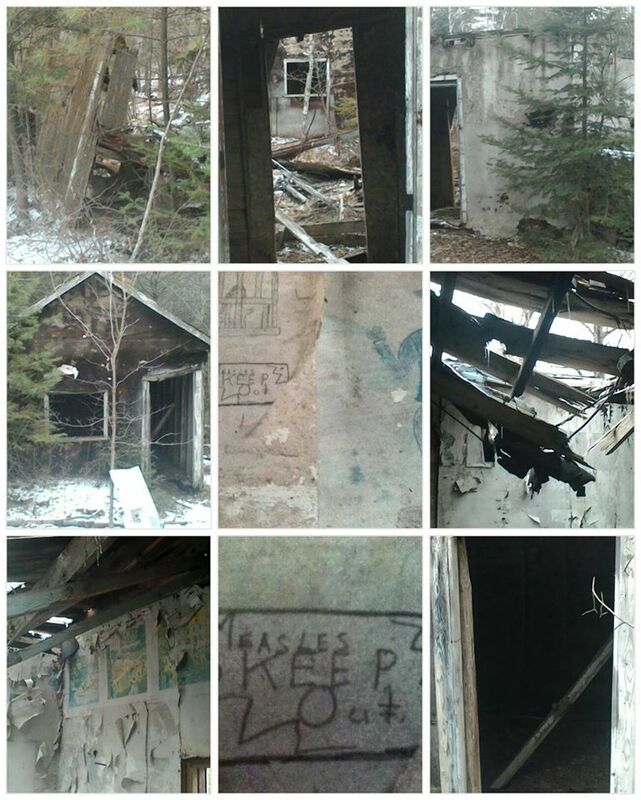 It is a creepy place to visit. My grandmother Daisy Kelsh Roche told me of"The Bishop"and how he would walk down the lake in the winter with a staff and long flowing robes with the kids all following behind. They would try and sell clay ashtrays and nic nacs to the cottagers. I also heard he was put in jail over tax evasion and other illegal activities. 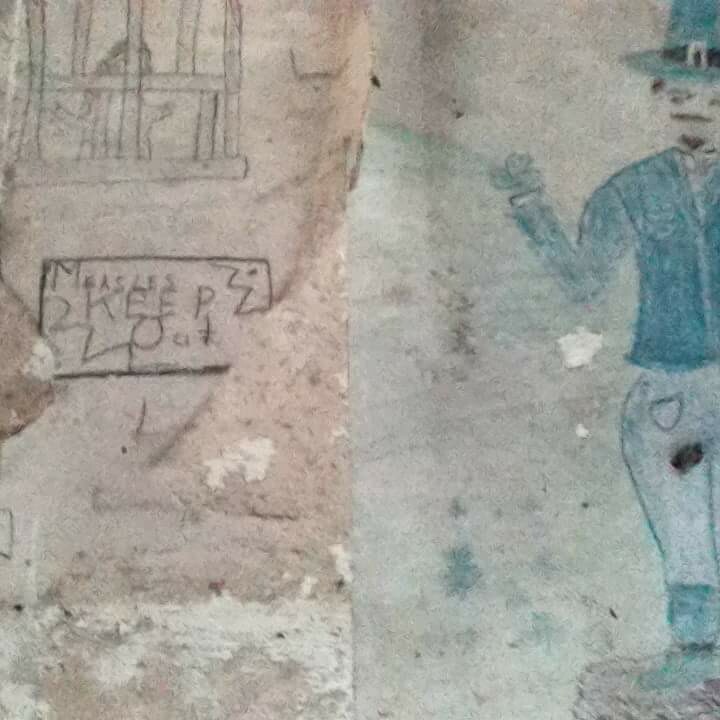 There are still remnants of the kids drawings on the walls of the buildings." Robin Maia Clewes added: I remember going through that little white house as a child. Hard to believe any part of it would still be standing. The walls were covered in newsprint and children's drawings...it was creepy.